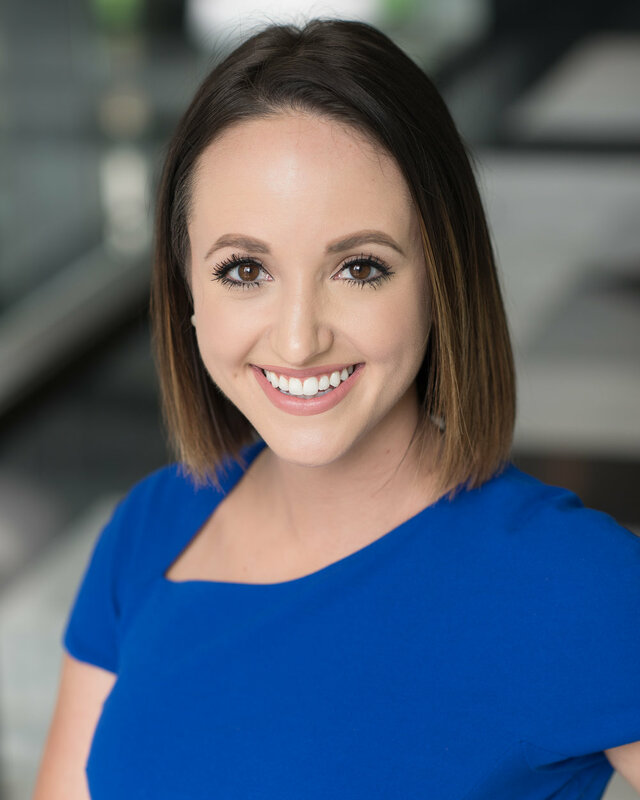 Account Executive Sarah Oliver works with clients to formulate and execute a broad range of digital strategies and tactics that best serve their communications goals. After graduating from the University of Northwestern – St. Paul, Sarah worked as a press assistant on a 2014 U.S. Senate campaign. She then worked as a legislative assistant at the Minnesota Senate during the 2015 session. Todd has afforded me a space to expand the skills I’m most interested in developing while learning more about the profession as a whole. He lets me tackle big projects and use my problem-solving skills more independently. Working with the Rapp Strategies team has been a great experience to learn and grow with people who have different skills and experiences than I do. I love that each day is different and I’m never working on just one client or topic each day. The variety keeps things exciting! I love learning. If no one in the office knows how to do something a client needs or how to use a certain program, I’m your girl. Having to learn something new and challenge myself to solve problems is exciting! A lawyer, and I still think about it occasionally. Then I remember the extra $120K+ in student loans and am grateful I really like my current job. Graduating college in three years and landing a job right away. I love genealogy and history. To celebrate the process – taking the right steps, making big decisions – not just the results or accomplishing a goal. Learn to let go of expectations you have because life will surprise you, and it’ll be better than you had planned. How have you grown as a professional since you started working at Rapp Strategies three years ago? I have learned a lot from Todd, who asks the right questions to move an issue to the next level. Todd’s a master of situational analysis and is always thinking ten steps down the road. Those are all strategic skills I am seeking to build upon. I will always and forever love writing. But nothing beats really becoming a team member with clients and celebrating their wins! I am a hard worker – I like to work! In my high school yearbook, I predicted I would be a producer for David Letterman. I worked as an extra out in Hollywood in my 20s.